Take your pick from some of the best food tours around the world! Here are some rare insights from our team. Gourmands are intuitively travelers. The reason is because they are always in search of the unique flavors, that thrive in every corner of the world. 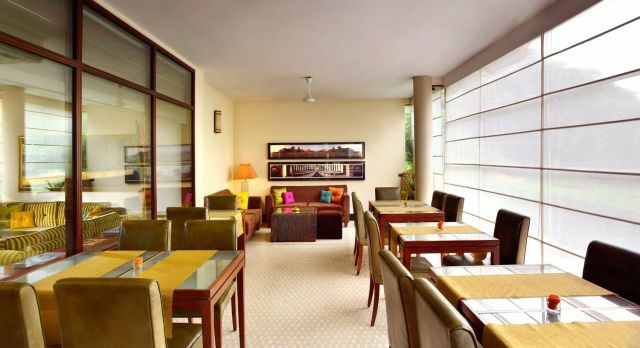 They know that to satiate their palate and hunger for adventurous cuisines, they will need to keep exploring. With the world’s best culinary cities in mind, the foodies of Enchanting Travels have rounded up their favorite experiences. Lima is the number one destination for gourmands, with several of the World’s 50 Best Restaurants grabbing the global center stage. Experience fine dining at Astrid y Gastón – the world’s number 14 – with its marvellous modern take on classic Peruvian dishes, such as the raw ceviche dish. 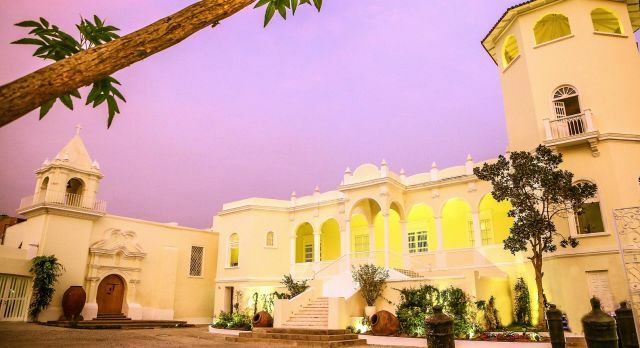 Go on a culinary journey at the historic Hacienda Casa Moreyra, which was once affectionately known as the great pantry of Lima, and is located in the elegant district of San Isidro. Experience the fusion Peruvian-Japanese cuisine of Nikkei, at Maido, a new entry into the list at number 44. One of their specialities is a milk ice cream that is topped off with cushuro, a unique tapioca-like algae from the high Andean lakes! 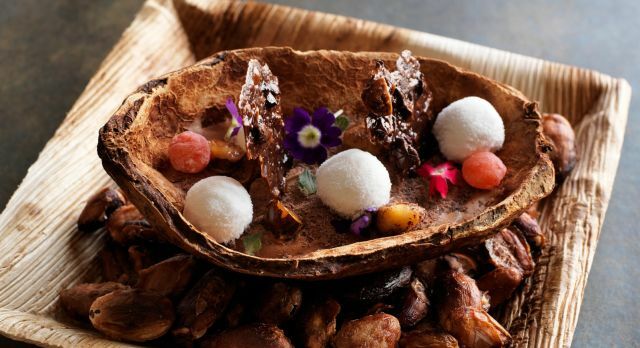 For flavours as diverse as Peru, head to Central, the world’s number 4, which boasts long forgotten yet delicious indigenous ingredients, including tunta, a tuber that dates back to the Incan times! Central’s signature dish is their octopus in purple coal. Authenticity and fresh flavors are what bring the foodies to Thailand. 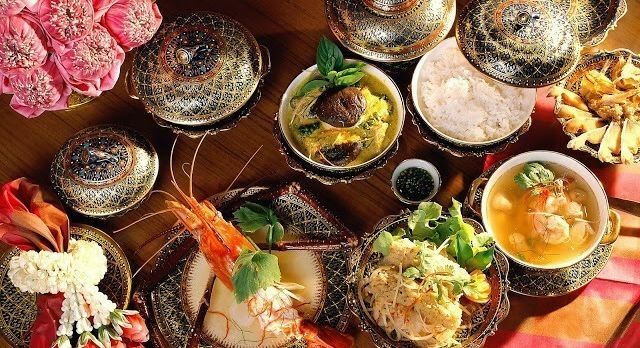 Southeast Asia tours offer some of the most delightful culinary experiences and Thailand is surely one of the best destinations to experience the magic. You can go on a culinary journey through the country’s many islands for a feast of flavor in local joints, or head to the streets of Bangkok for delicious, hygienic street food. If you prefer a more formal affair, then head to the award winning slow food restaurant of bo.Ian, which is number 37 of the world’s best list and features the signature dish of Cha Choeng Sao duck salad. Or head to Nahm, number 22 on the list and also serving authentic Thai cuisine. 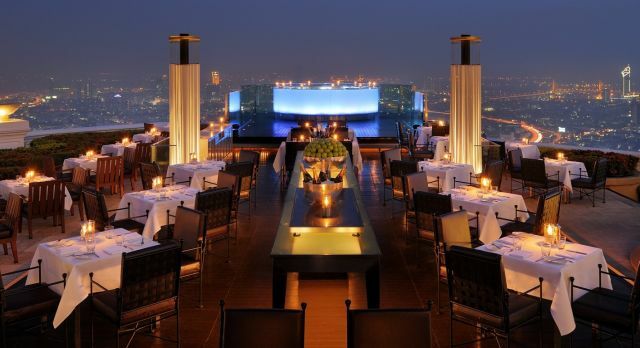 For a meal with an awe-inspiring view, then head to Sirocco, the highest open-air restaurant in the world, located on the 63rd floors of the capital’s State Towers. Expand your skills with a cooking class in Chiang Mai Thai Cookery School, which we guarantee is a very special experience! The capital of Delhi has become the melting pot of varied cuisines from across this vast country, and, as we’ve said before, there is no better place than in the streets of the old town on a hygienic and delightful street food tours, where you can safely taste mild or spicy curries, aromatic rice, and foods grilled in a traditional tandoor (oven). It’s all about knowing where to go – and we’re always happy to guide you! 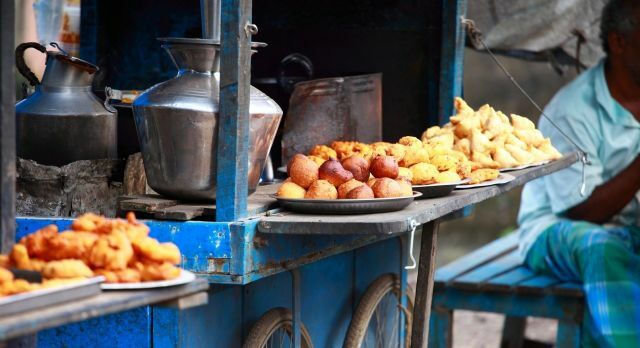 The ubiquitous street food cart of Delhi! Vegetarians and vegans are in for a treat with the plethora of choice. Exquisite fine dining also awaits in the city, and we recommend Indian Accent, which reinvents Indian flavors – and has given its number 77 position on the world’s best list! Fine dining in South Africa is focused around Cape Town and the Cape Winelands, which brings authentic Mama African cuisine with a twist. We highly recommend a visit to The Test Kitchen. 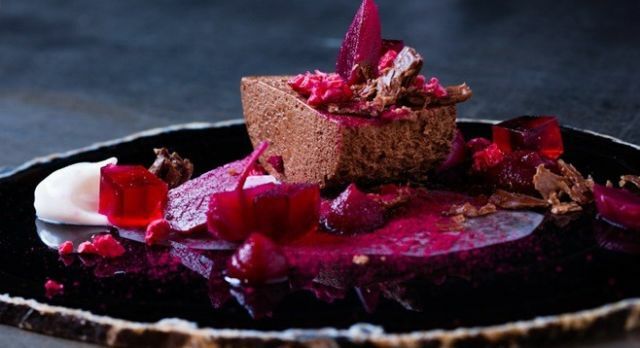 At number 22 on the world’s best list, expect eclectic, innovative and exceptionally delicious cuisine, served up with a relaxed atmosphere, live music, and imaginative dishes at The Test Kitchen. 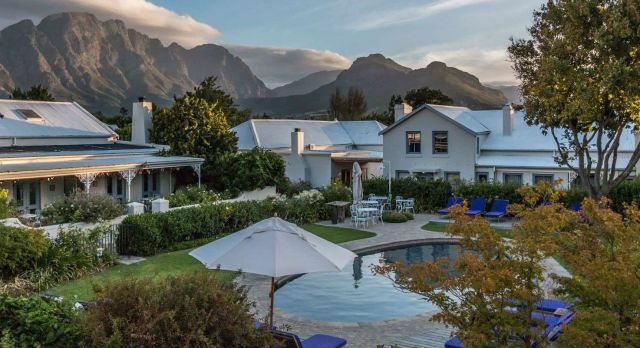 With a delicious glass of wine from the surrounding vineyards, a dinner at The Tasting Room, the renowned restaurant of hotel Le Quartier Francais in Franschhoek, is a must. It also happens to sit at number 88 on the world’s best list. The Enchanting Travels team is always delighted to assist with recommendations and reservations during your private, tailor-made tour with us. With long waiting lists at several leading restaurants please inform us of your wishes in advance to avoid disappointment. your blog is very helpful please share it.